Have you ever had a job where you couldn’t get a sick day or time off to see the doctor unless you were on your deathbed? Even then, you probably needed a note from your physician, a notarized form in triplicate, a few stolen tongue depressors, and a cellphone photo of you and the doctor in the exam room as proof just so you wouldn’t get hassled when you returned to work. If you’ve worked in a place like that, odds are you didn’t work there for long. On the flip side: Have you been that boss? For your sake I hope not, because you’re costing your company more money in the long term. Workers who seek regular primary care are healthier, more productive, and require fewer sick days and less time off. It’s far easier to grant a paid sick day than it is to hire a new employee when your previous one dies of a preventable disease. I jest, but the statement rings true: Allowing your employees to seek regular medical care – or better yet, encouraging it – saves a lot of money and hassle down the road. An apple a day doesn’t really keep the doctor away, but an annual visit to the doctor keeps your employees healthy and productive. For those unfamiliar with the term, “presenteeism” means working while sick. If your employees come to work while contagious, the illness spreads across the office, which can have drastic effects on overall productivity. It’s in the best interest of any business to help employees stay healthy and happy. 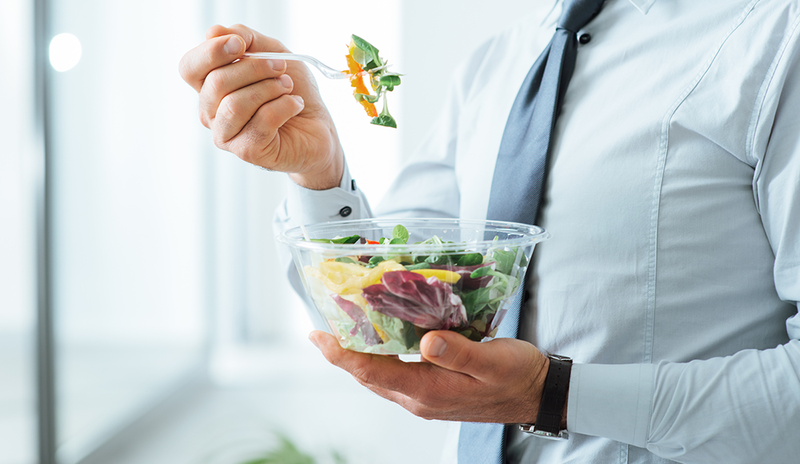 At the very least, companies should allow employees the time they need for care, but a true employee wellness initiative encourages workers to seek medical care. Many options exist to make finding this care easier for the worker. Granted, no matter how many options you provide, some employees just don’t like going to the doctor. Offering the right incentives to seek care can convince even the most stubborn worker to get a physical. “Examples [of incentives] would include a financial reward for completing an annual physical or recommended cancer screenings,” Cavenagh says. In America, medical care is expensive. We all know that, which is why we try to have insurance. Surely the cost of bringing a doctor into the office must be astronomical, right? If you can find a doctor who will come to you at an affordable rate, the benefits outweigh the cost. You might even consider having multiple annual events to ensure employees are getting appropriate check-ups. In addition to on-site physician visits, Cavenagh also suggests employers organize annual or quarterly days for mammograms and dermatological screenings. “These things aren’t expensive, and by making them incredibly convenient to the employee, participation will rise dramatically,” Cavenagh says. Some jobs just don’t leave room for personal wellness. What should workers do when their boss would rather they infect the entire staff with the flu than miss a day? 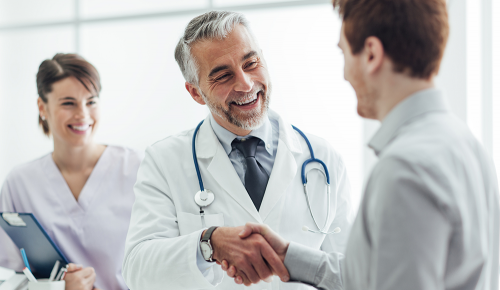 Getting a stubborn manager or executive to reconsider the company’s healthcare policies won’t be easy, but if you can get them to run the numbers, the situation may resolve itself. Rational business leaders can be influenced by logic and data. Perhaps they faithfully obey outdated corporate policies or just don’t understand the importance of regular healthcare. Whatever the reason for their resistance, demonstrating the positive impact on the bottom line will hopefully bring them around.